A term current since the 1980s, when the male, European orientation of the school curriculum came under attack. These attacks were successful, and there arose a consensus (with varying degrees of enthusiasm and reluctance in different quarters) that the American public school curriculum should include more about the contributions of women and excluded ethnic groups. At current writing (1995), this accommodative view has come to dominate. The growth of this curricular consensus is fortunate because the function of the common school is to enable all citizens to master, in addition to their home cultures, a shared, school-based culture that allows them to communicate and work together in the public sphere. 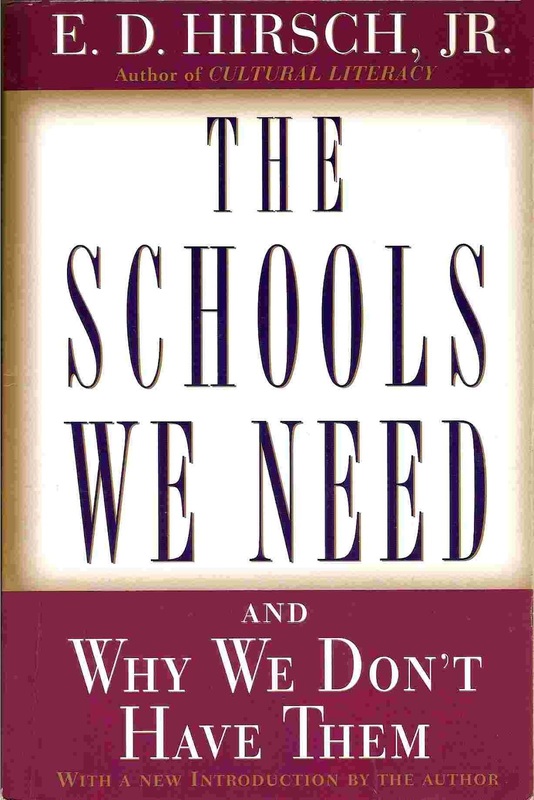 The changing character of this school-based culture is a continual subject for democratic negotiation. It is true that because the distance between home and school cultures is great for some students, mastery of the school-based culture is more difficult for them than for other students.